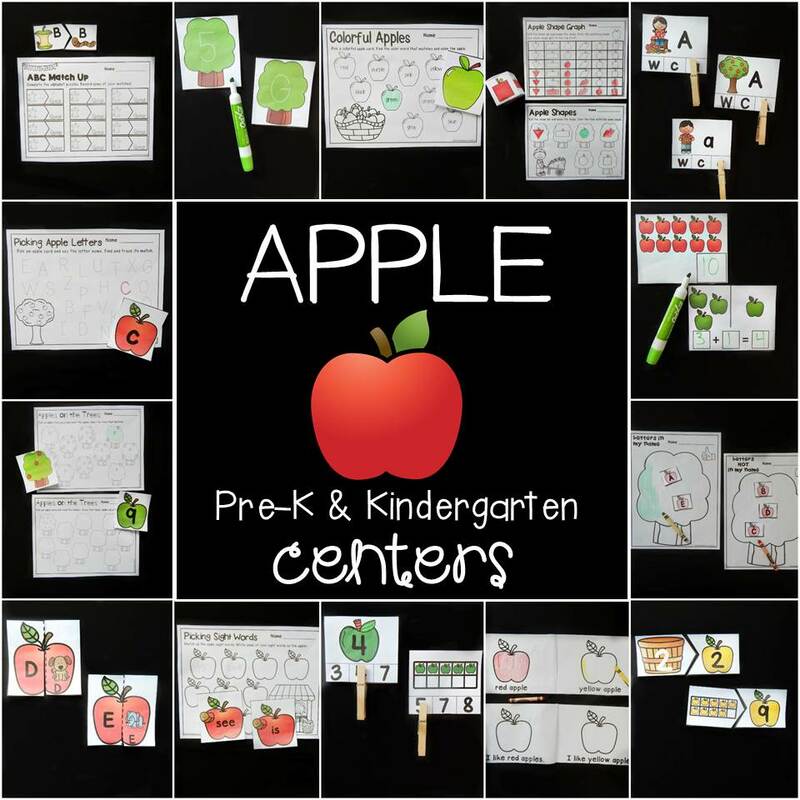 Apples are all around, including in our math centers! 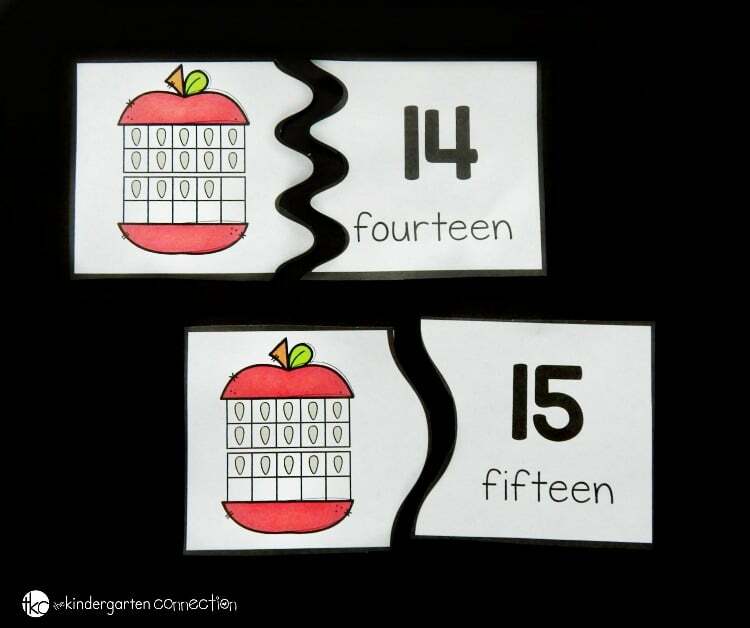 After having fun with our apple ten frame puzzles, it seemed natural to work on teen numbers with apples too! 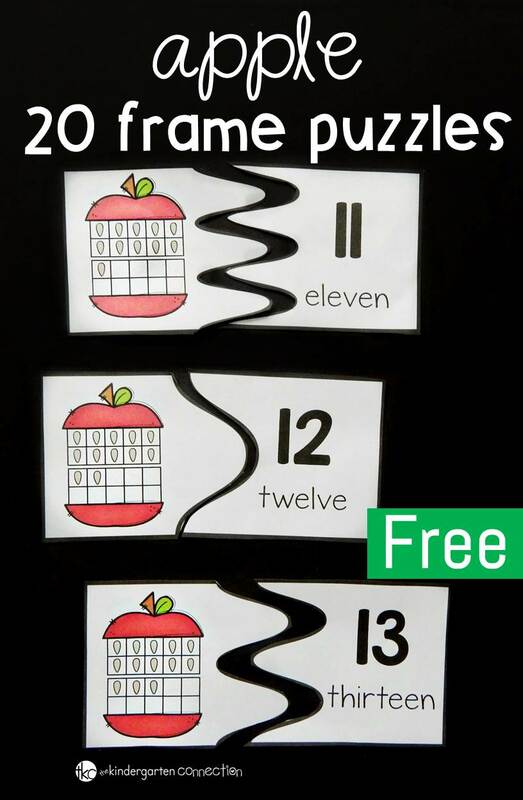 These apple 20 frame puzzles are great for Kindergarten students working on developing number sense for the numbers 11-20. 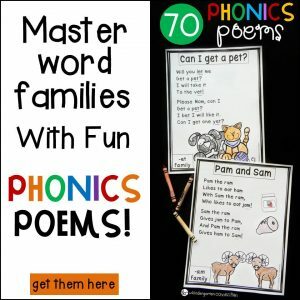 These self-correcting puzzles are easy to prep, and just like our ten frame version, I printed them out and laminated them. 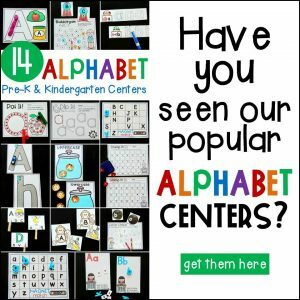 After I cut them apart on the solid black lines, I placed them in math centers for my kids to have access to during math centers for independent work, and I kept a few copies for my own small group work as well. Teen numbers are always a little tricky, especially the numbers 11 and 12, which don’t have the word “teen” in them at all. 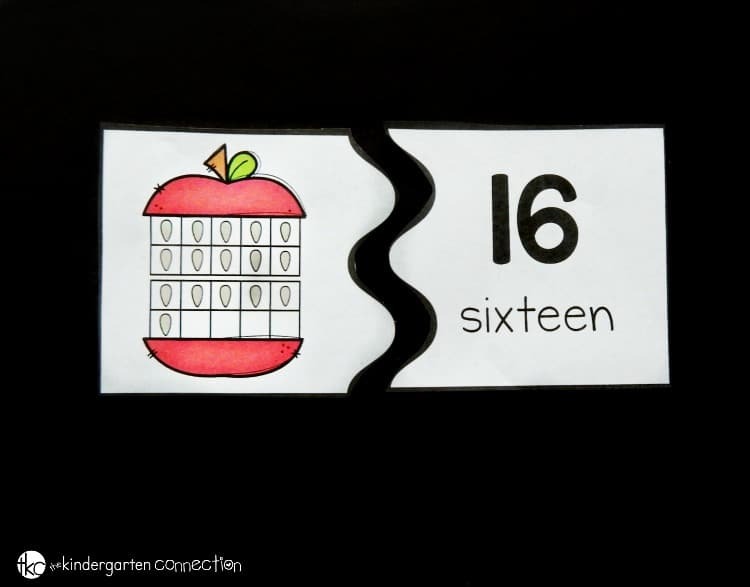 We work hard at learning that a teen number is really “ten and some more”, so 20 frames are perfect for helping with that, as they show that concept in a visual format. We then find the match, and pair up the puzzle! We also took note that teen numbers begin with a one, which gives us that foundation for place value that we will be learning about soon as well. I was especially glad that these puzzles were self-correcting, as teen numbers are a bit new for my students, so this gave them a confidence boost in checking their own work. 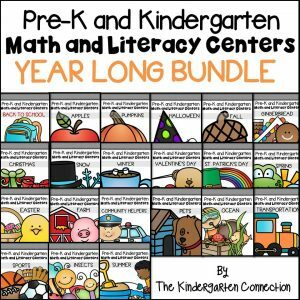 Then, for lots of printable apple-themed fun, hop over and grab our Apple Math and Literacy Centers! I’m new at homeschooling and these are very resourceful. Thank You! 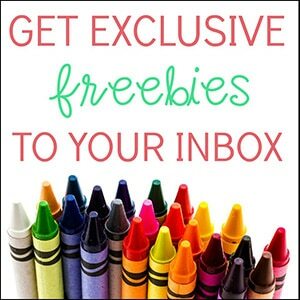 We are happy to hear you are enjoying our activities and you can use them in your homeschool!